When Zuma delivered the news… he said that it was a decision by the ANC top-6… Were they actually part of this decision? The decision to fire Nene cost the country’s economy. At the time the blame was put on Jacob Zuma… This notion that the ANC is not on trial… they are definitely on trial. 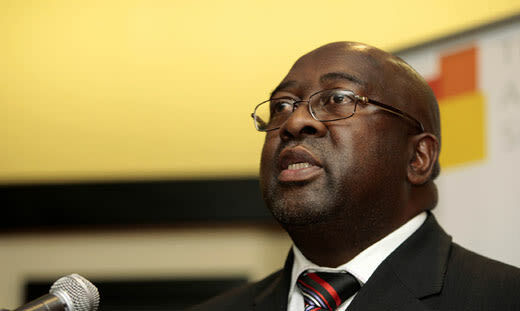 Finance Minister Nhlanhla Nene on Wednesday testified at the state capture commission that he did not use his position as Chairperson of the Public Investment Corporation (PIC) to improperly benefit his family. On Tuesday, the EFF claimed, without providing evidence, that Nene worked closely with the Gupta family and did so to benefit his son. The party also suggested that Nene’s wife received foreign funds in her account. I deny that I have ever acted inappropriately regarding any investments made to the PIC. I reject with contempt the allegations that my wife received foreign funds in any account belonging to her. Nene noted the bizarre timing of the EFF’s allegations. I find these allegations interesting and strange; just before my appearance, they begin to surface. Ray White (in for Bruce Whitfield on The Money Show) interviewed EWN Editor-In-Chief Mahlatse Mahlase. We did know this…. It’s when you hear it under oath… twice Nene said he refused to sign [the nuclear deal]… He said… that Cabinet actually had approved the nuclear deal… why did nobody else ask these questions?